VMF stables it again! 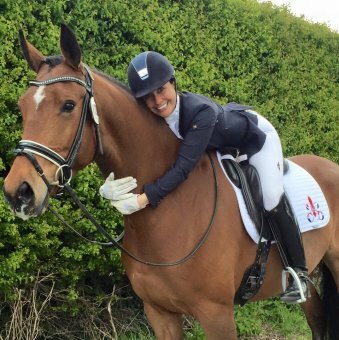 Stephanie de Frei & Winnie Won the PSG in Oude Tonge with almost 70% and Ultiem made his inter II debut with almost 67%! Double wins for Rebecca Hughes! 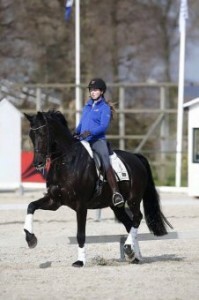 https://www.equineelite.nl/wp-content/uploads/2015/08/abcl8796-1.jpg 3264 4896 Equine Elite https://www.equineelite.nl/wp-content/uploads/2015/08/logo.png Equine Elite2015-08-13 13:18:262015-08-13 14:16:18Double wins for Rebecca Hughes! 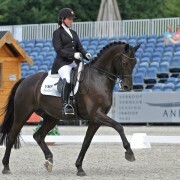 What a show for Equine Elite in Roosendaal! 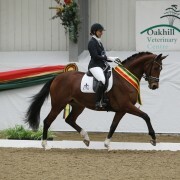 So nice to see these toppers doing so well! Congrats to all! among others…………………. 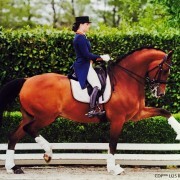 https://www.equineelite.nl/wp-content/uploads/2015/08/1017533_1104681312880357_6559471633368496755_n.jpg 720 960 Equine Elite https://www.equineelite.nl/wp-content/uploads/2015/08/logo.png Equine Elite2015-08-13 13:15:352015-08-13 14:15:33Great results in Roosendaal!